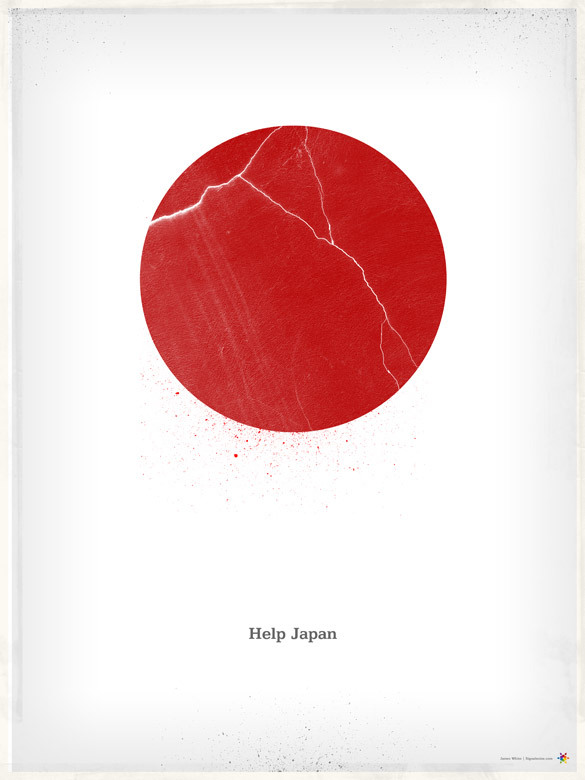 a beautiful and emotional response to the heartbreak in japan. buy it and the money from your purchase goes directly to the canadian red cross, who will send it to japan. not everyone agrees that buying this poster is the right solution. here’s a thought-provoking point of view on that. you can also make a contribution to the relief efforts by donating here or here.